I hope you're having a lovely day. I can't believe it's the end of January already! 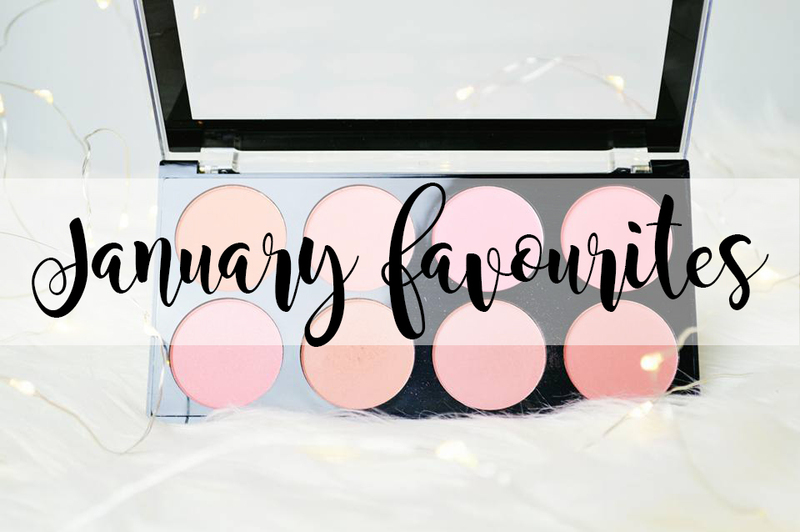 I do not have many favourites for this month; to be honest, the month has gone by so quickly; I haven't even thought about trying out new things! So today is going to be a very short favourites this month! 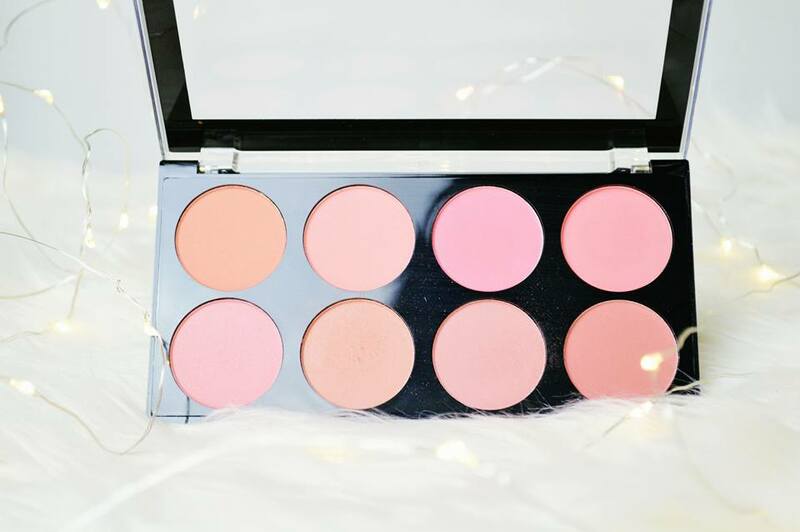 As usual, I am absolutely loving Makeup Revolution products and this month I have been trying out so many of their products which they brought out at Christmas! 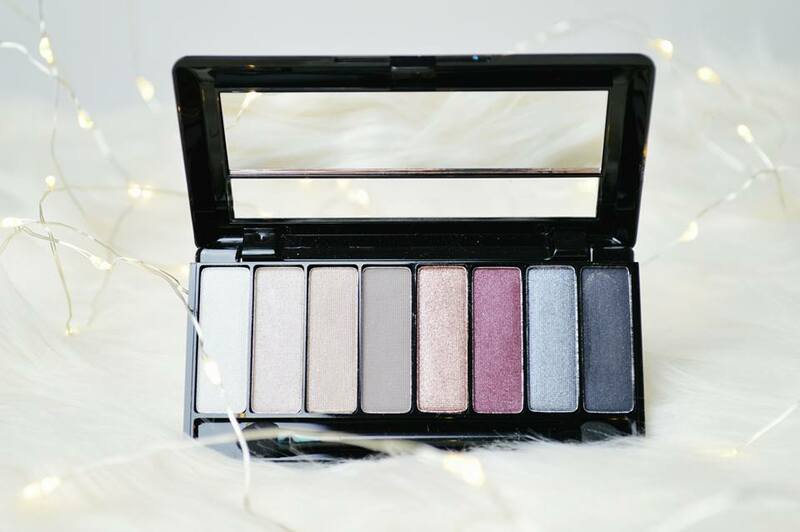 I recently reviewed this palette here on my blog and I have fallen in love with Rimmel's eyeshadows! They are absolutely gorgeous. I love this palette because of the different shades which are included in it. 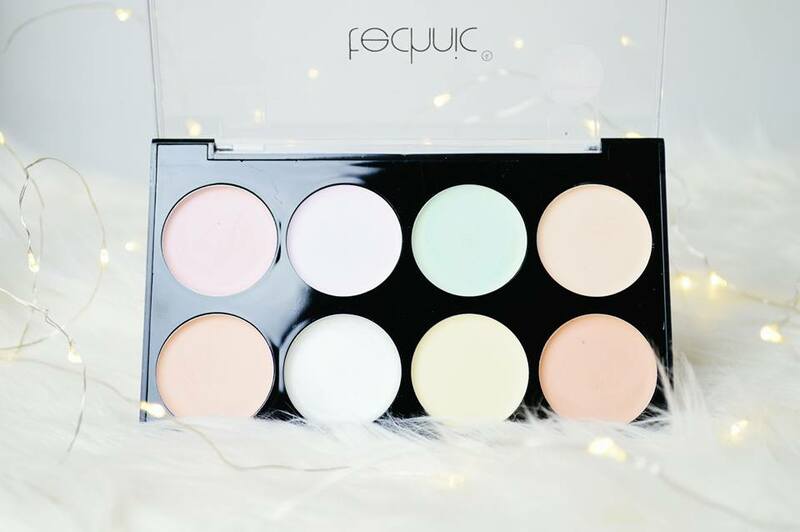 It's a perfect small palette for travelling with if you're looking to change your eye look from day time to night time! I personally wouldn't use the darkest shade but I know it would be perfect for anyone who does love a dark smokey eye. 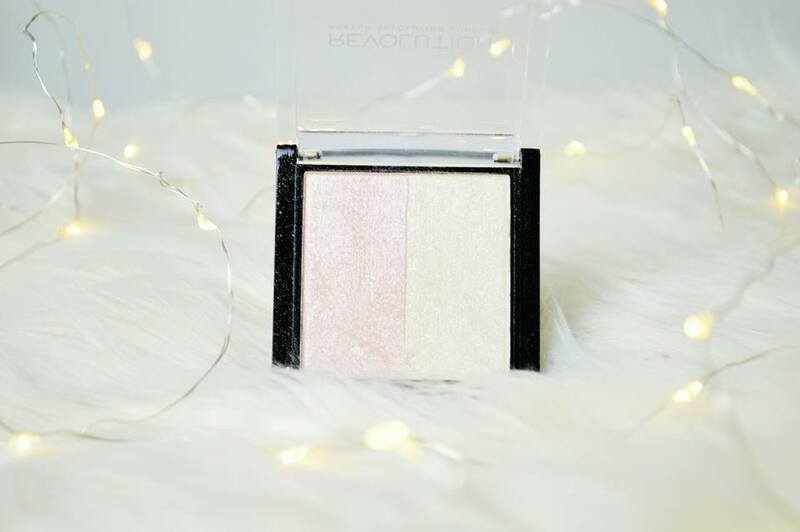 If you want a drugstore highlighter which gives you an incredible glow; get your hands on this highlighter from Makeup Revolution, or at least try to! I have tried out a few highlighters but by far this is my absolute favourite! I love taking my brush straight down the middle and applying to my cheek bones. If you see a picture of me wearing highlight; I'm wearing this! 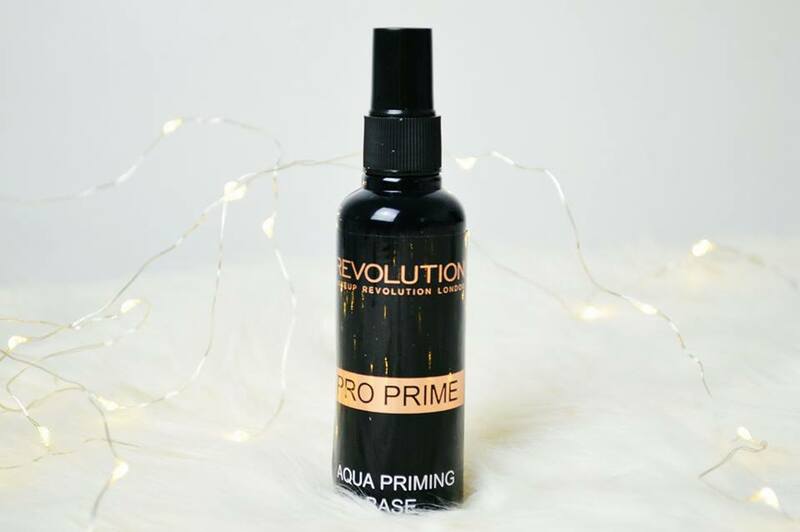 I have never used a primer in my life until I used this one and I now use this every single day! I feel like it's definitely made a difference to how long my makeup lasts and usually without a primer, my concealer would separate. It's weird how it does it, but it just looks disgusting by the end of the day. However, when I use this primer, I don't have this issue! Although it's a liquid which you spray onto your face, it does dry extremely quickly! Lastly is another correcting palette however this one is Technic. I feel like I have mentioned this before in a favourite's post, but even if I have; I'm going to mention it again! If you have tried the Collection correcting palette and didn't get along with it; definitely give this a try. I found this was a lot creamier and was easier to blend into my skin. I also found it sat nicely on my skin whereas the Collection palette didn't. I recently picked this back up and started using it again and I have been really enjoying it! What have you been loving throughout January?